lived in Cullman since 2002. 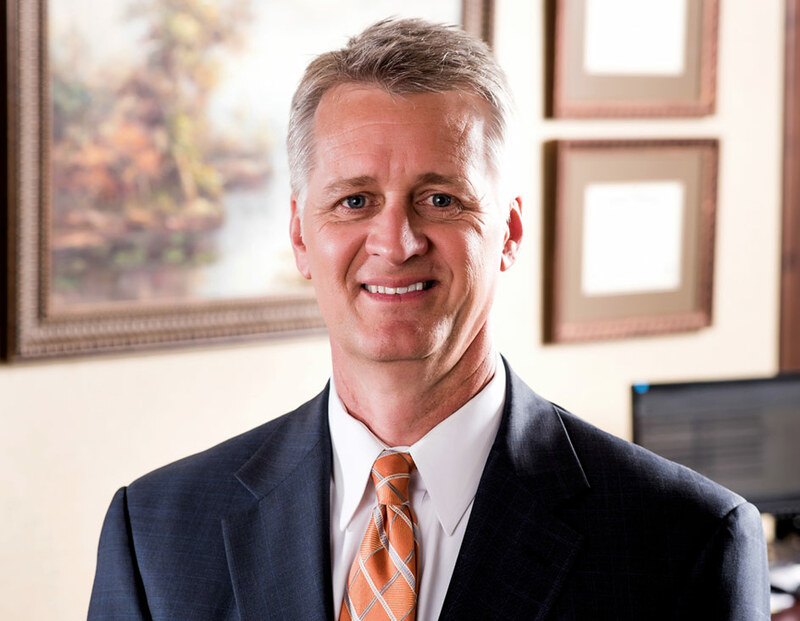 He started his 30-year banking career in Birmingham in 1984 after majoring in finance at Auburn University. Charlie joined Merchants Bank in 2001 and currently serves as President and Senior Lending Officer. We can make decisions faster, we can meet directly with the borrowers, and we can be more flexible. At the end of the day, we like to have satisfied customers. Customers love quick, innovative, flexible answers to their lending and deposit needs from decision makers that live in the same town, and know the people. We strive every day to give the best local service possible. I am accessible day and night. All of my existing customers have my cell phone (it’s printed on my business card) and now many of them call, text or email me directly. I try to make myself as available as possible and I prefer visiting them as opposed to making them come to me. Open communication is essential. I think our lending team is one of the most experienced staffs in Cullman County. If we receive a loan request that doesn’t exactly fit our guidelines, we will work as hard as possible to find a middle ground that will satisfy and benefit both parties. We then strive to provide better service than they would receive anywhere else. I consider the people I work with to be family. I love them and enjoy being around them. With my customers, I listen to their needs and try to match our products with those needs. I play golf and basketball and I try to stay in shape. I am currently on the Cullman Rotary Club Executive Board, the Cullman County FCA Advisory Board, and a member of Grace Chapel. I am a past Chair for Cullman Area Chamber of Commerce and the Rotary Club. I have also previously coached youth softball, baseball, soccer and basketball.